How much do you know about eye diseases? There are many different eye diseases, and while some may sound familiar, others only exist in underdeveloped countries. The more you know about common diseases, the more easily you’ll be able to avoid them. Dry eye affects about 48 percent of Americans over the age of 18. A chronic, progressive condition, dry eye can cause symptoms like a gritty, sandy feeling in the eye, excessive blinking, or a burning sensation. Left untreated, dry eye can permanently damage the cornea. However, this condition can be treated with eye drops or, in some cases, surgery. Glaucoma, often linked to high pressure in the eye, can damage the optic nerve and cause permanent blindness. In the early stages, it has no symptoms, so it’s important to have regular eye exams in order for your doctor to diagnose and treat this condition before your vision is permanently affected. There’s no cure for glaucoma, but treatment can slow its progression. Cataracts impair vision through a clouding of the lens of the eye. Symptoms include blurry or dim vision, increasingly poor night vision, sensitivity to light and glare, need for brighter light for reading, fading or yellowing of colors, double vision in one eye, frequent changes in eyeglass prescription or seeing “halos” around lights. Fortunately, cataracts can be removed with a safe, simple, effective surgery. Macular degeneration, a leading cause of vision loss among people over forty, affects about 6.5 million Americans. Treatment options for macular degeneration are limited, so it’s important to be diagnosed early in order to take preventive measures to protect your vision. Ocular allergies can cause itching, redness, burning and tearing of the thin membranes of the eyelid and eyes. It can be seasonal or perennial. Your doctor can diagnose ocular allergies and prescribe medication or eye drops to help. Diabetic Retinopathy occurs in people who have diabetes and causes progressive damage to the retina. It’s a serious, sight-threatening condition that can cause spots or floaters in vision, blurred vision, a dark or empty spot in the center of vision, and difficulty seeing well at night. However, in the early stages of diabetic retinopathy, there are no visual symptoms, so regular eye exams are important for diagnosis. Treatments for diabetic retinopathy focus on slowing the progression of the condition and include controlling blood sugar and, in some cases, laser treatment. 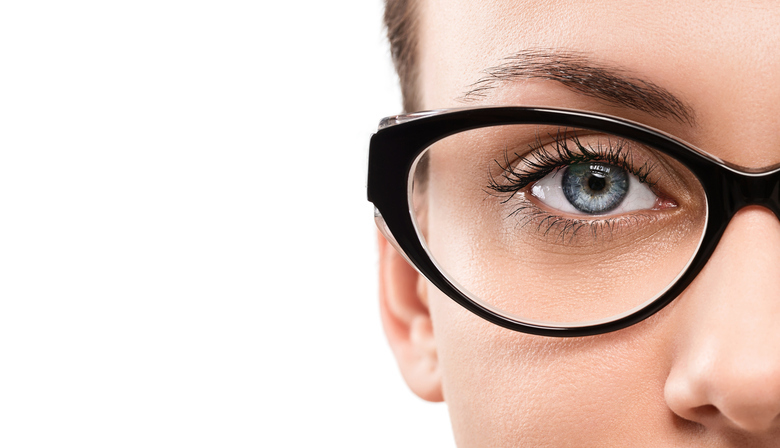 The best way to protect against eye issues is to have regular eye exams. If you’re looking for a reliable eye doctor in Derry, Spindel Eye Associates is here for you. Celebrating over thirty years of eye care, we proudly serve patients in Derry, Londonderry and Windham, providing personalized eye care using top-of-the-line technology. For more information or to schedule an appointment call 603.421.6536 or contact us through our website.